The Cal Fire Butte Unit/Butte County Fire Department announced on its twitter page yesterday that Camp Fire is now 100% contained at 153,336 acres. In conclusion, the fire destroyed nearly 14,000 homes, 514 businesses and 4,265 buildings. Combined with a death toll now at 85 with an additional 249 people missing, Camp Fire is the most deadly and destructive fire in the history of California. In fact, it destroyed more structures than the next 7 worst fires combined. A company called DigitalGlobe provided very good satellite images and map graphics that can be found in this USA today article. The article provides graphics that allow the user to easily see what certain areas of Paradise looked like before and after the wildfire burned through the town. The three areas that the images cover include Skyway Road, Paradise, Kilcrease Circle, Paradise and Pentz Road, Paradise. In addition, a progression of images documenting the wildfire burn from Nov. 7 through Nov. 18 help identify just how massive the fire and smoke grew. To the right is one image taken by DigitalGlobe that shows a big bright yellow fire on top of a mountain, giving off a thick cloud of smoke. The Camp Fire’s growth was extreme midday on November 8th. In a quick 90 minutes, the fire consumed ten thousand acres, engulfing one football field each second of its burn. On Day One alone, the fire touched 70,000 acres of land. During the second day, the growth of burn was more than 350%, rising from 20,000 to 90,000 acres. Rain eventually fell, helping put out the fire and also creating other dangerous conditions for firefighters and teams searching in the area. Fortunately, rain rinses the ash from the air, giving search dogs an easier time sniffing out remains of the missing. A persons missing list exists and DNA is being collected to help identify the remains of fallen family members. Some say we will never know the exact death count from this horrible disaster. Life After Northern California Camp Fire: What to Do Next. In conclusion, the fire destroyed nearly 14,000 homes, 514 businesses and 4,265 buildings in Butte County, NorCal California. Families regroup in the face of adversity. Families face the treacherous path of insurance claims and a lawsuit against PG&E for damages caused in the wildfire, including loss of home, personal possession, personal income, business income, burn injuries and, in some instances, wrongful death. Do you own a home or a business and have lost property or have experienced lost income due to the fires? Napolin Law APC is here to discuss your rights and legal claims for recovery. Mr. Napolin does not charge of his consultations and should you elect to retain his firm to represent you, he will do so under a contingent fee arrangement, meaning you would not pay any attorney’s fees, court costs, or litigation expenses out of pocket. Instead, our fees and costs would be recovered only as a portion of any favorable settlement or judgment on your behalf. 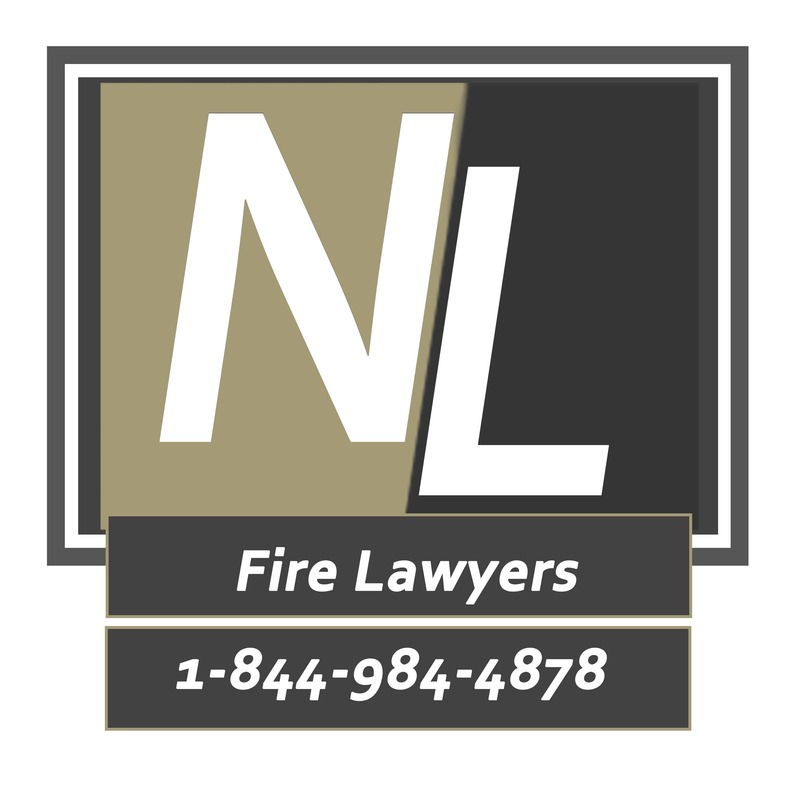 Call 844-984-4878 if you need help and would like to speak with a NorCal Camp Fire Lawyers. I recommend Alexander Napolin as an attorney, I was impressed by his honesty and desired to help his clients and professional advice.